There is an art to the classic game of Pong. This version takes that concept to many levels: lots of original art and creative backgrounds to choose as themes; total flexibility in the parameters of the game such as ball speed, paddle size and experience level of the user; ability to use motion sensing for moving the paddles on the screen; and lots of stats for those who like to track numbers. So come play Pong with the snails as they move through a zen garden, watch the waves lap the beach, or tackle Pong in space and in the ocean. Click here to purchase the Art of Pong, our newest game, an artsy version of the classic Pong game. New! Art of Pong is rated #5 Arcade kid game by lunchboxreviews.com. Gamer Limit Review of Art of Pong. - Relax with the Zen, Beach and Water themes. - In an artsy mood? Try the Art Gallery, Paint and Trail themes. - Want some excitement? Road, Space and Water add background motion. - Or bring back the 70's with the Retro, original Pong theme, or the no frills, Simple theme. - Challenge yourself with the Reveal or Garden themes. 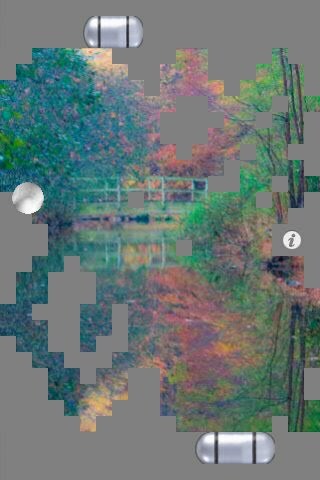 - Or create a Custom theme with your own photos for the background, paddles and ball. We'd like to thank NASA for the space photos and noiseCollector at freesounds.org for the Retro theme sounds. 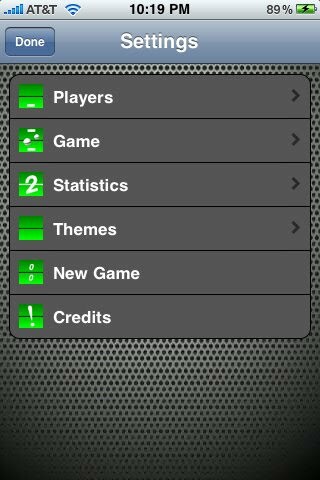 Check out our themes and backgrounds for playing pong. (shown with two paddle option. Beach Ball for the ball. 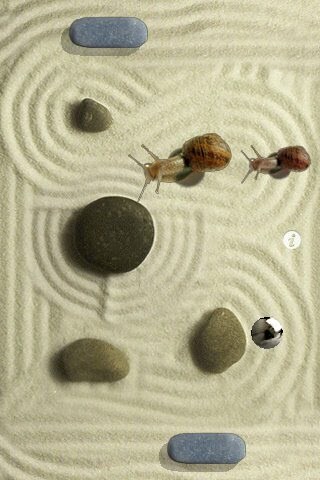 Zen - stress free theme. Bubbles - can you keep from being distracted? Garden - buzzing bee for ball, butterflies and flowers. Paint - as the ball travels, a work of pointillism is created. Reveal - as the ball travels, it reveals more of the artwork beneath. Road - you might get motion sick on this road. Water - our aquatic theme. Trail - the ball travels with a tail. Or Simple - no distractions, simple layout.